Did you know that the trick to quitting smoking could be in your own garden? Is your New Year’s resolution to quit smoking? You’re not alone. The desire to quit the smoking habit consistently ranks as one of the top resolutions people make each year. If you are adding it to your list as well, you want to consider herbs as part of your program. The use of certain plants can decrease your nicotine withdrawal symptoms, reduce cravings, ease your anxiety and stress. and help detoxify your body. What’s even better is that you can grow these herbs in your own garden. Dose recommendations vary from herb to herb, so be sure to talk with your health care provider before taking any supplement. Ask specifically about potential side effects, especially if you are taking other medications and/or if you are pregnant, have allergies, or have other health issues. The herbs on our list below can be taken in tea, tincture, or capsule form. 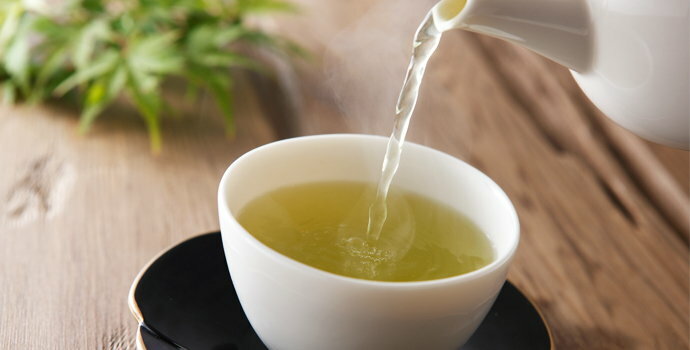 If you do use them in a tea and do not care for the taste, try mixing them with tea leaves you do enjoy. Some of them can even be smoked! Calsmus help clear toxins and congestion in the lungs and the bronchioles. It is often used to treat asthma, bronchitis, and whooping cough, but it also is useful to smokers. Also a calming and centering herb, it eases anxiety and can help with withdrawal symptoms. Some digestion-related symptoms, such as upset stomach, can also be taken care of with calamus too. One side-effect is that this herb can stimulate the appetite, so be careful if you want to avoid unwanted weight gain as you cut down on smoking. Catnip has the opposite effect on humans than it does on cats. It reduces anxiety, can help with any insomnia associated with quitting smoking, and can eases digestion. Some smokers even report that placing several drops of catnip tincture on the back of the tongue decreases the desire for cigarettes. Be aware that catnip may cause headaches and/or nausea in some individuals. This plant works as an expectorant and therefore promotes coughing and expelling mucus. This can help clear the lungs and mucus membranes of smokers. However, moderation is essential as large doses of this herb can cause excessive coughing. Horsetail actually contains small amounts of nicotine, so it can ease withdrawal symptoms as you cut back on smoking. 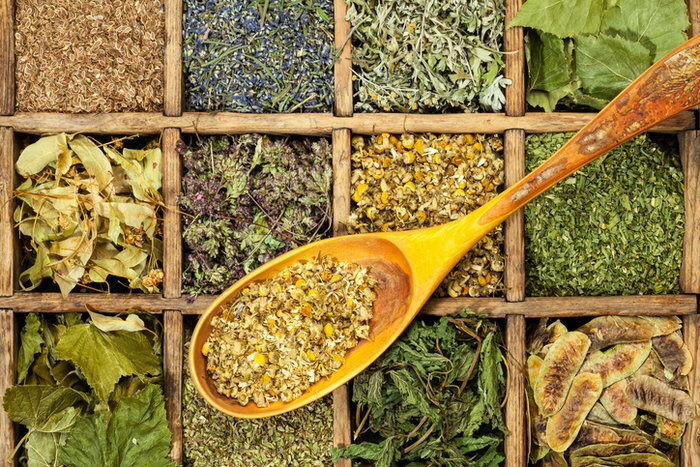 Herbalists recommend taking a break after three weeks of use to avoid urinary irritation. Hyssop can clear congestion and soothe irritated mucus membranes. It also soothes the nervous system, eases anxiety, and boosts mental clarity. Additionally, hyssop promotes sweating, so it helps clear the body of toxins through the skin. However, it can have a laxative effect as well, so reduce your dose if diarrhea becomes a problem. Korean ginseng helps restore balance in the body. It is helpful to the adrenal glands and it helps maintain proper cortisol levels in the blood. It also helps to dilate constricted lung vessels and help strengthen overall health of the lungs. Do not take ginseng for extended periods without a break. It may interfere with your sleep as well, so you might want to avoid taking it after midday. Lobelia may help reduce nicotine withdrawal symptoms and cravings. It contains an alkaloid called lobeline, which produces effects in the body similar to nicotine, but it is not addictive or habit-forming. Lobelia can also ease tension, help clear the lungs and, ease coughing. A potent herb, lobelia's side effects can include dizziness, nausea, and vomiting. Be sure to start with a low dose. 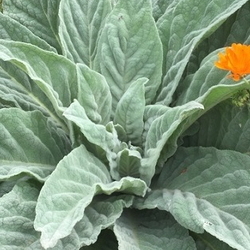 Mullein speeds the healing of damaged tissue and mucus membranes and promotes cell growth and repair. It is often used to treat respiratory ailments, including asthma, bronchitis, and whooping cough. Also a gentle sedative, mullein has a calming effect and may ease the insomnia many people experience when they stop smoking. This plant has been used for centuries to treat anxiety and depression. It also can help the body expel excess mucus, and many herbalists believe it can aid in repairing lung damage caused by smoking. St. John’s wort can increase sensitivity to the sun, so talk with your doctor if you are having such symptoms after you begin taking it. Skullcap calms the central nervous system, so it can be used to treat the nervousness, anxiety, tension, stress, and insomnia that can come with nicotine withdrawals. While skullcap is a calming herb, it can cause heightened awareness in some people and drowsiness in others. Valerain works as a sedative and muscle relaxant and can help you get the rest you need while you are quitting cigarettes. Obviously, it is not advised to take this herb when you need to be alert, such as when driving or operating heavy machinery. 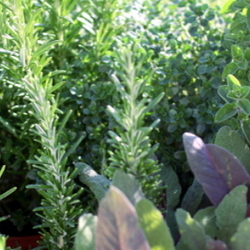 One of the advantages of growing your own herbs is that you can be sure they are organic. However, be careful of possible contamination from pesticides, car exhaust, septic leaching, chemical drainage, and fertilizers. If you purchase your herbs from a local vendor, ask questions about how and where they are grown to ensure they are free of chemicals. If you cannot find an herb seller near you, check online for organic suppliers. By creating a mixture of loose-leaf tobacco and herbs, with steadily decreasing amounts of tobacco, you can gradually ween your body off of its smoking addiction. "Inject" the mixture into empty cigarette filter-tip tubes from a tobacco shop or use a pipe or rolling papers to replace your normal cigarettes. The following recipes are only guidelines and can be modified to suit your needs and taste preferences. All the herbs used are dried, cut, and sifted, NOT in a powdered format. Note: Add two tablespoons (more or less to taste) of dried mint herb to either of the quit-smoking herb mixes to create a more menthol-like smoking mixture. *Mullein and mugwort should be rubbed between your hands to make them fluffy before measuring for your mix recipe. Mullein leaves and stems are very hard, but brittle, so break them into smaller pieces if you can. Divide your herbal mixture into fourths, and place each amount storage containers, such as mason jars, numbered one through four. 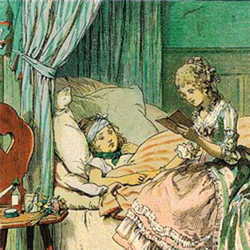 In the jar labeled "1," add loose-leaf tobacco equal to the amount of dried herbs. Add half as much tobacco as herb mix in jar "2," and then halve the tobacco one more time for jar "3." Jar "4" should not have any tobacco at all. Start your first set of cigarettes using your quit-smoking mix from the first jar. Then, continue after that with jar "2," and so on. Smoking the pure herb mix in your last container will help with the post-quit cough that sometimes occurs, making it more productive to clean out the lungs. You can continue to use a tobacco pipe with this pure herbal mix as a “security blanket” even after you quit smoking completely. Moisture is the key in providing a more pleasant smoke. Do not add moisture to the base mix, however, as it may mold after several days. Spritz a little bit of distilled water into the weekly batch container, or tape a small roll of wet cheesecloth to the inside of the container lid instead. Lobelia is not entirely necessary for the quit-mix, but it is extremely helpful if you can tolerate it; it is known as "puke weed" for a good reason, so use it sparingly! Lobeline has actually been used in many commercial quit-smoking aids (like nicotine gum). Tricia is a contributing writer. She enjoys gardening and doing all sorts of backyard projects with her family in beautiful Southern Oregon. She is a freelance writer and editor for a variety of print and online publications as well as a community college instructor.